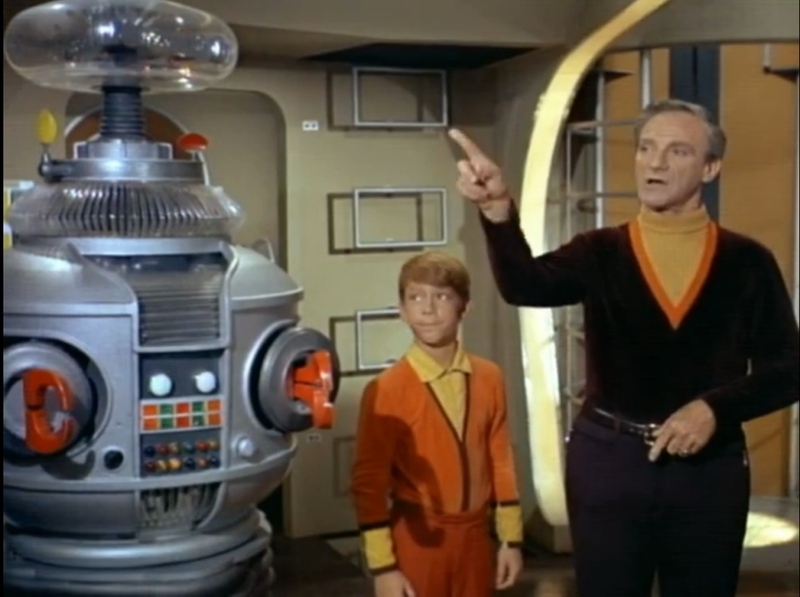 You may have thought that Lost in Space was… well lost in space somewhere, since it isn’t in the theaters or on TV, but that may change soon. The classic TV show, which originally aired from 1965-1968, is getting another reboot thanks to Legendary TV and two film screenwriters. Matt Sazama and Burk Sharpless, who wrote Dracula Untold, have been hired to script this new version. The original series was all about the Robinson family and their attempt to colonize deep space. Sadly they were sabotaged and therefore… Lost in Space. This isn’t the first attempt to re-launch the franchise – a 1998 feature film version starred William Hurt, Gary Oldman and Matt LeBlanc. It was not well received, but did earn more than $136 million worldwide. So there is some cash to be made if they do a halfway decent job. Hopefully they can turn it into a quality sci-fi show that we actually want to watch every week.